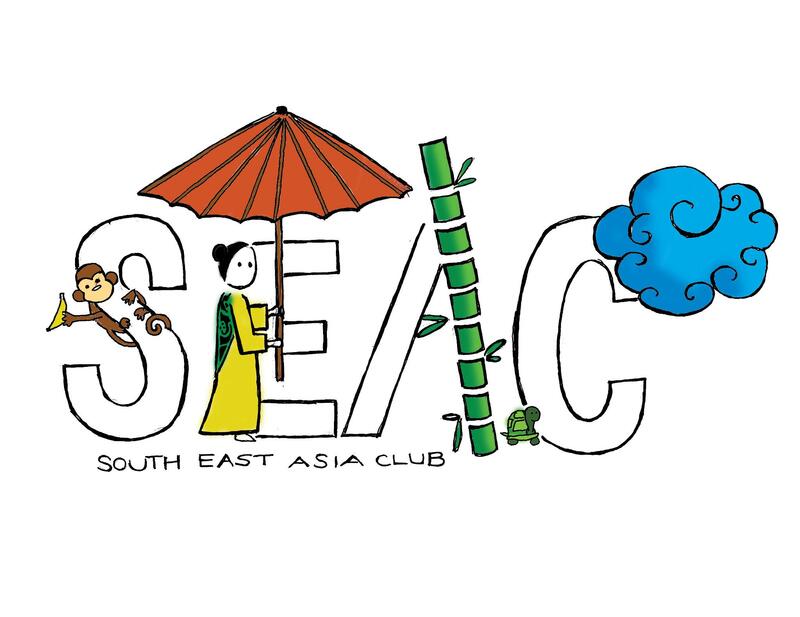 Welcome to the South East Asian Club @ Brandeis University’s Blog! Look forward to updates on our events! This is our logo designed by Emily Lai ’14. Welcome to the South East Asian Club @ Brandeis University’s Blog! Look forward to updates on our events! This is our logo designed by Emily Lai ’14. Awesome colors! I’d try to make the letters a little 3 dimensional. Possibly try to use the technique of this printer ink site. really nice post i stumbled on the weblog and found the design of the weblog really impressive, I want you to design more such weblogs i will bookmark it keep posting.